WHY IS IT SNOWING!? - Agfinity Inc.
Well we are very sorry folks, but honestly, there is nothing we can do! The snow has not relented for a good portion of the prairies, and as most people, we too are sick of it… While we wait for the freeze to stop freezing, we can’t help but think of the first of the settlers that made their trek out west to become the original farmers on the prairies. It isn’t 100 years ago, we have struggle yes, but many of the things that just killed people back in the day we now have very safe work arounds for! All of this being said an attitude of thankfulness is always appreciated. So while we wait, and waiting we are, let’s not lose sleep, let’s be thankful that it WILL warm up, and we WILL plant soon enough! 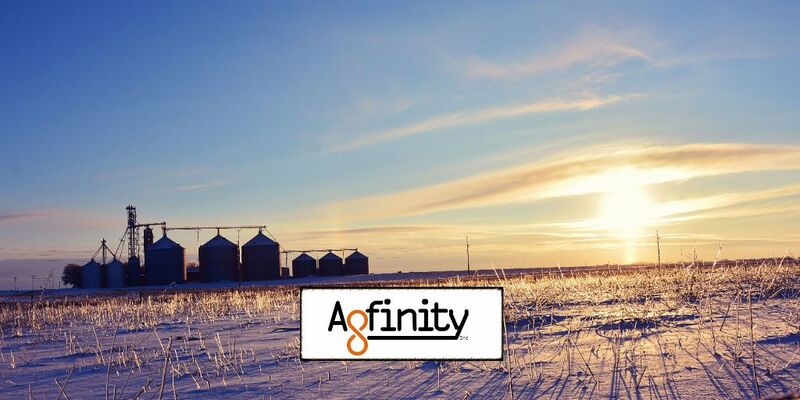 The guys down at Agfinity are very thankful that you would take your hard earned crops and allow them to find the best buyers out there, give them a call!